One of the biggest challenges facing new and developing coaches is how to gain real coaching experience. After you coach your spouse, your friends, and maybe a few coaching classmates, you start wondering if coaching your dog is a good idea. It’s not. This is where The Coaching Exchange (TCE) comes in. 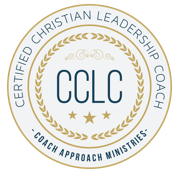 TCE is a way for you to gain 40 hours of real coaching experience with real clients and count those hours of experience toward ICF credentialing. Each TCE registration is for 1 year (4 quarters). A new round begins every January, April, July, and October. Upon purchase, you will be placed in the next exchange round. Sign up deadline is 2 weeks before the beginning of each quarter. For instance, to start in January, you must sign up by December 17. Each participant agrees to coach 10 times/quarter and to be coached 10 times/quarter during the exchange. Each participant is assigned a Client to work with and is also assigned to be the Client with a different Coach (your Coach and Client will be different people). Assignments will be changed every quarter to give you a variety of experience. Every 30 days there is a Q&A Learning Lab hosted by Chad Hall, MCC, Bill Copper, PCC, or Brian Miller, ACC. This is always on the 3rd Thursday of the month at 11am EDT. Attendance is encouraged but not required. Learning Labs are recorded. About 2 hours per week for 1 year. That’s 1 hour as coach and another hour as Client… every week. This is a big commitment, so please count the cost before registering. Commitment to be a great PBC who will bring a real topic to each and every coaching call. $299 Exchange fee. Note the fee covers the administration of the cohort and the Learning Lab; the coaching is bartered coaching, meaning no one is paid directly to provide coaching. How does this count as “paid coaching” if the coaches are not paid? 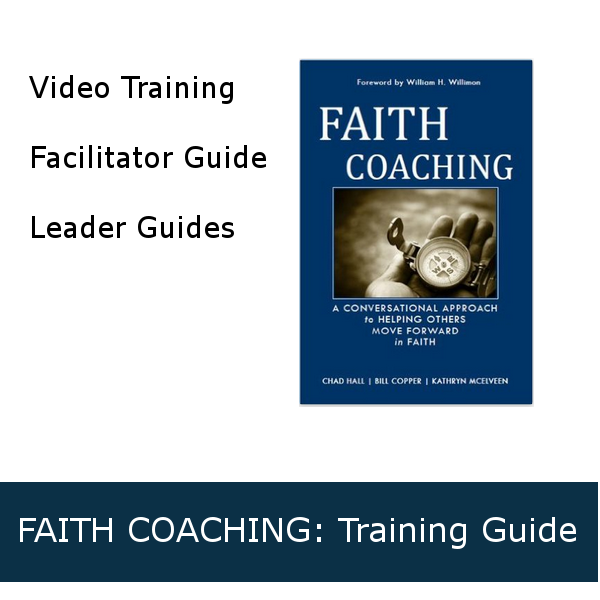 The International Coach Federation specifies that “Paid coaching includes hours of coaching for which the coach receives payment from the client (payment may be in any amount, or barter of goods or services, including coaching in exchange for coaching).” TCE facilitates coaching in exchange for coaching. Who schedules the coaching sessions? While our TCE Coordinator makes the coaching assignments, it’s up to the coach and Client to schedule the calls. Couldn’t I just find someone to exchange coaching with? You certainly can do that as a way of gaining coaching hours. Our experience has been that a simple coaching-for-coaching arrangement looses steam after a while and doesn’t garner the coach as many hours of experience as a more formal and structured process. Do I coach the same person for the year? No. There are four rounds per cohort, meaning you will work with four different Clients and four different Coaches during the exchange. Each round lasts 3 months. If none of the coaches are paid money, where does my payment go? The exchange fee pays for the program administration and leadership of the monthly Learning Labs. What if my PBC flakes out and doesn’t show up for sessions? Every exchange participant is required to be coached about 4 hours each month. If a Client does not meet this requirement, he or she will be given a warning and opportunity to make up the missed session. Upon a second violation, the participant will be removed from the exchange and you will be assigned a new Client. What happens in the Learning Lab? The Learning Labs are monthly calls during which you and other participants bring questions, challenges, and observations. Your Learning Lab Coach will answer questions, give pointers, and discuss best practices based on what questions the participants raise. Please note that while you are encouraged to participate in the Learning Labs, it is not a requirement. What topics are in/out of bounds as the PBC? 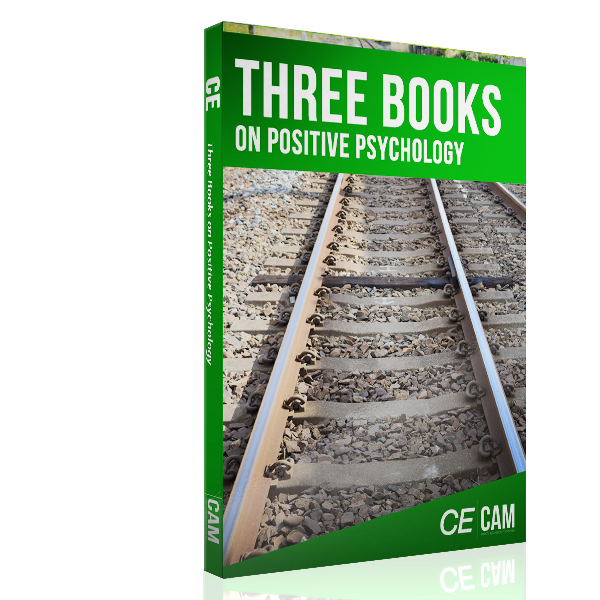 As the Client, you promise to bring a real topic to each and every coaching session; this could include family, faith, profession, important relationships, health and well-being, important goals, and the list goes on. The only topic that is discouraged is your own coaching (growing as a coach, developing your coaching practice, finding clients, etc.) since the goal is to provide real coaching experience with real clients on a wide range of issues. Who will give me feedback on my coaching? You are encouraged to ask your Client for feedback, just as you would with any coaching client. In addition, if your Client agrees, you can request one of our PCC or MCC coaches to observe one of your sessions and provide an hour of feedback (an additional $275 fee applies). How do I track these coaching hours? You will treat each Client as a real coaching client (since they are!) and track their name, contact information, start/end dates, and the total number of hours when you coached them so you can submit all of this information to the ICF when applying for your ACC, PCC or MCC. I want to join the next Round! 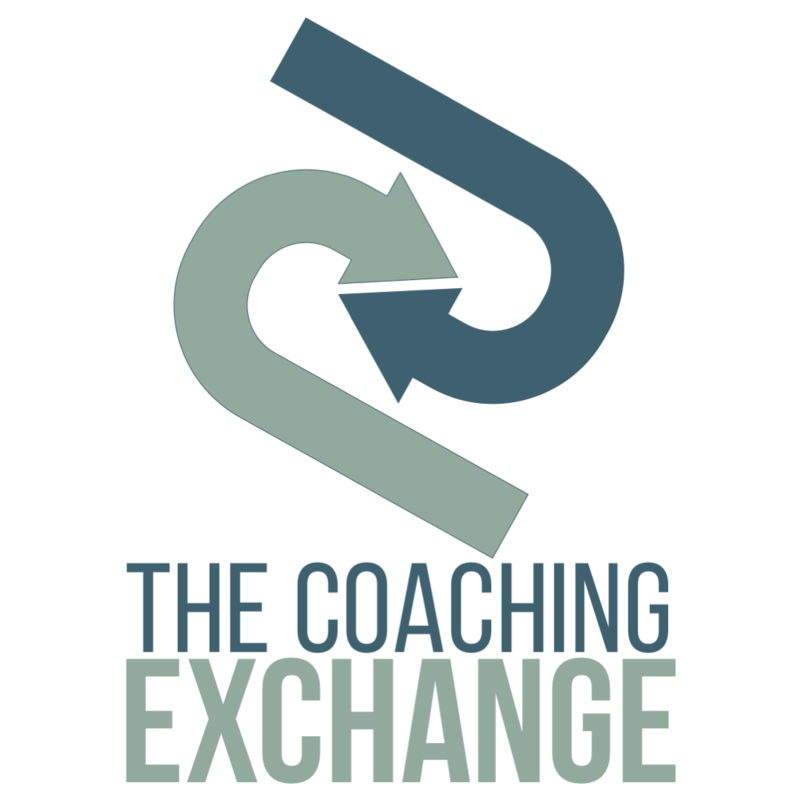 We start a new round of the Coaching Exchange every quarter, so January, April, July, and October are the months to jump in! Plan to register for the Exchange the month before it starts. I am based in Asia – how would this work for coaches based outside of the United States? It is more of a challenge, but coaches from all over the world have participated. It takes a bit more sacrifice on everyone’s part to schedule. The introduction of cross-cultural clients and coaches is worth the effort.